Here is a common question: How many grams in a joint? This is common for Dispensaries and Delivery services to sell, pre-made, pre-rolled, and weighed out for accuracy. 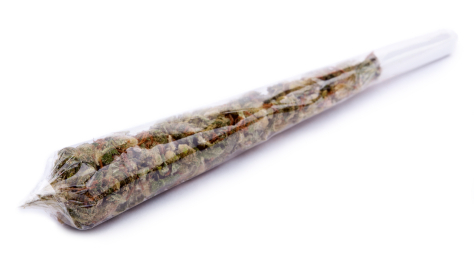 how much money can you make off a “ounce” like selling “joints”? or like i payed $100 for this ounce and i don’t no how many joints it can make? Well here is your answer: If you sell a pre-rolled joint for 8$ (for example, West coast Prices). 25-28 joints per ounce (excluding shake) So you are looking at $200 per ounce ($8 x 25 joints) minus cost of papers and labor, so you are really looking at about $50-$ 70 profit. Licensed Grower here. How to get rid of this last crop? What are legal options to sell product to patients U.S. wide? 7th generation Klones very strong Indica strain. All organic.Thank you for your site,most informative yet! Under the Constitution, the federal government has the power to regulate interstate commerce. Marijuana is illegal under federal law, so it would be against the law to sell across state lines.